 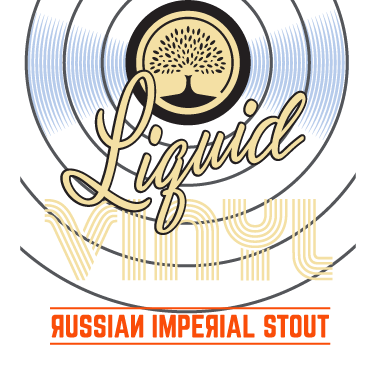 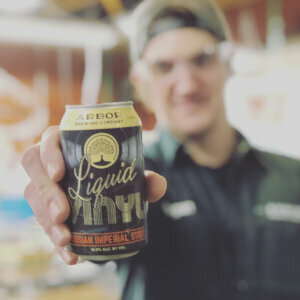 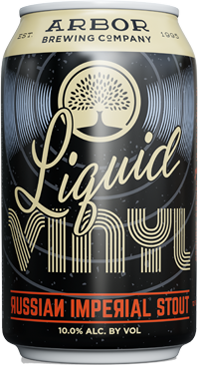 Liquid Vinyl: Our Russian Imperial Stout is full bodied and complex, with layers of flavors that develop with every sip. 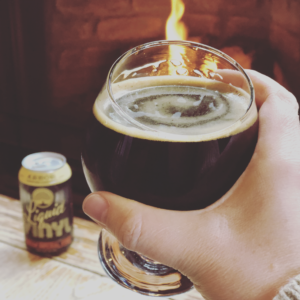 Aromas of licorice and dark cocoa yield to notes of sweetened coffee and toasted cookies, before finishing with a light smokiness that lingers on the palate. 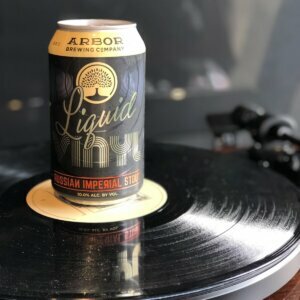 Like a good LP, this beer will age well and improve with time. 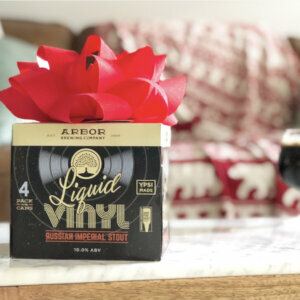 Music, beer… some things are best enjoyed in analog.